It is the FINAL day in our printables summer countdown. We have a great game for you all today; a summer bingo game for the children. This is the last of our summer printables; we have given 12 in total. As always, we have loads of other resources on the site, including some bingo games, other ones, for you to pin for later. Why not take a look at them out now? 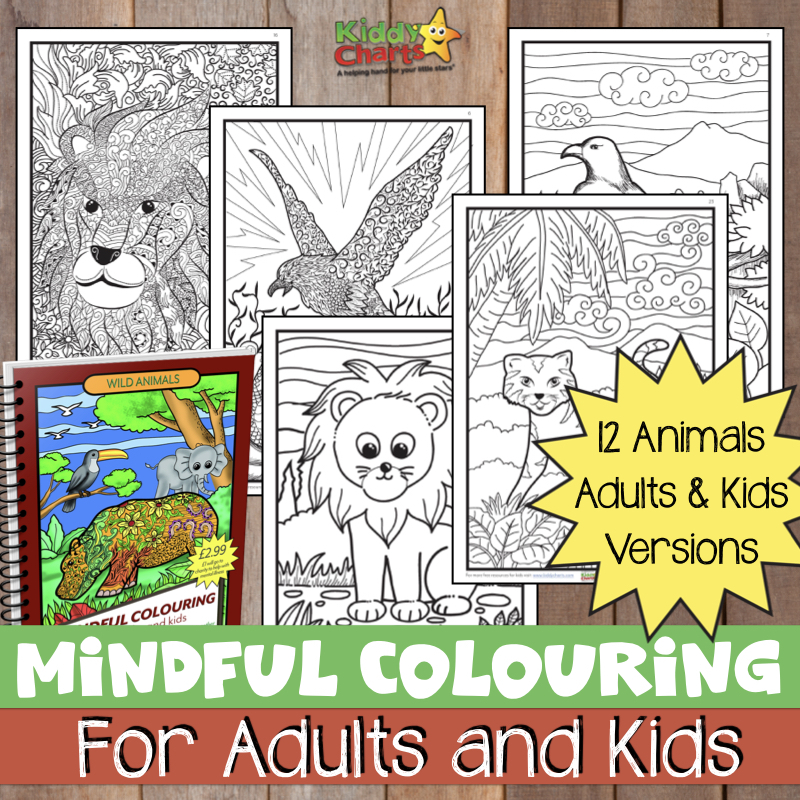 12 Zodiac animal colouring pages. If you would like to take a look at the summer bingo game we have for you, after pinning the others for later, then click on the image below for it to download. This is the last of our free printables in this summer countdown. We trust that you have found something that will keep your little ones quiet enough over the summer to give you a bit of a break here and there. There were enough different activities for even the stubbornest of children, right? Thanks for coming over to the site as always, we would love to see you back again. Do sign up to our newsletter to make sure you don’t miss out on any of our new articles. We usually publish at least one printable a week, alongside the giveaways, reviews, and advice articles. If you are lucky, we might even throw in a bonus printable in a week too! There is no download button!